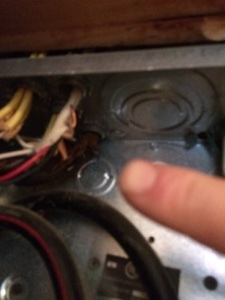 I'm GEN3 was called in for an electrical inspection after the home inspector had difficulty opening the panel cover. Hidden in the back corner of the panel was a piece of woven cotten wiring used as a feeder in knob & tube wiring systems. With the breaker turned off we found it fed the hallway and basement bathroom lights. After that we started to look for acessable locations where knob & tube wiring would be likely to be found. We could not open the outlets without damaging the paint. The were tested. For grounds instead. The outlets seemed to past this test but their locations were suspect. 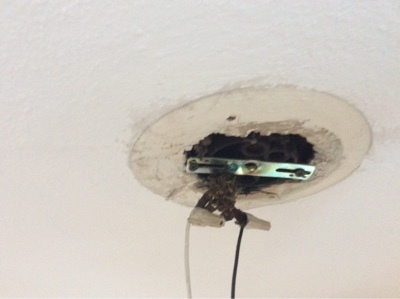 The outlets were also very worn out and due for a circuit restoration. The light fixtures were not painted shut we were able to take them down with out damaging the paint. In total we located 3 circuit that contains knob and tube. These 3 circuits powered over half of the homes general lighting and outlet. This was not doc closed by the seller and missed by the home inspector. 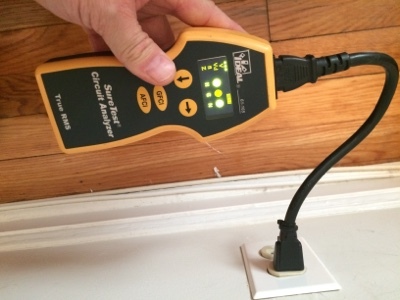 In this case the electrical inspection save the buyer thousands of dollars. think the content covered in the blog is quiet impressive and brilliantly conveyed. Good job and great efforts. Keep it up.